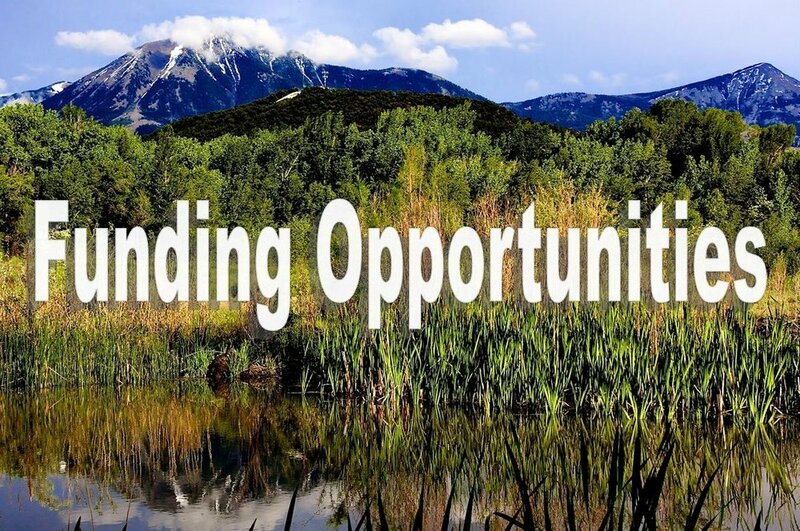 Accepting Scholarship Applications for the 2019 Western Slope Rural Philanthropy Days Conference! A limited number of scholarships will be made available for individuals with a demonstrated financial need. Priority deadline for application is April 12th. Click HERE to submit the online scholarship application form.